The folks over at Pelgrane Press have been busy with all kinds of new Trail of Cthulhu updates. 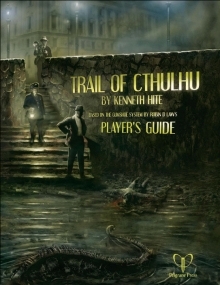 Over at RPGNow you can scoop up the Trail of Cthulhu Player’s Guide for $10.95. This slimmed down volume contains everything you need to play in the game. 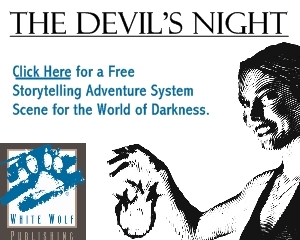 Of course, your GM should probably have the complete book, which is available at Indie Press Revolution (in a mix of options, including bundle deals) and in eBook format at RPGNow.com. Coming soon is Stunning Eldritch Tales. 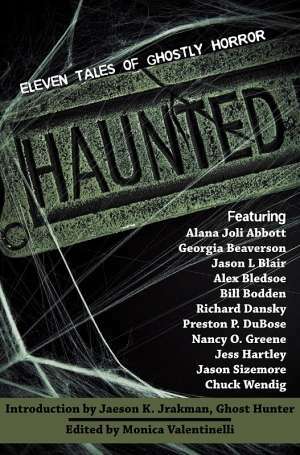 This is a book of four new adventures, including Devourers In the Mist, Shanghai Bullets, Death Laughs Last and Dimension Y. Sounds pretty cool to me. You can pre-order this supplement at IPR. There is also a Trail of Cthulhu GM’s Screen coming out in June and Shadows Over Filmland (an “Adventure and Setting Book”) in July. Arkham Detective Tales does not have a release date listed, but hopefully we’ll be able to scoop that up at GenCon Indy in August. All of these use the GUMSHOE system. You can check out our review of this system over -here- where Grim takes a look at a couple of the other books that use the system. We’ve got some Trail of Cthulhu specific reviews in the works, so keep an eye out.